Sleep Inn Denver Tech Center sits on Costilla Avenue off of Highway 25 and within minutes to Historic Downtown Denver Colorado. We are seated in the Denver Tech Center corporate park. Guests of the hotel appreciate that we are just 22 miles from the Denver International Airport, and close to premium shopping, entertainment, sports venues, gardens, skiing, and restaurants. Some nearby attractions include the Denver Botanic Gardens, Denver Zoo, the >Downtown Aquarium in Denver, Water World Water Park, and Elitch Gardens theme park. Denver Colorado and the surrounding areas provide visitors with abundant shopping, and the most sought venues are within a short drive of Sleep Inn Denver Tech Center Greenwood Village, like the Park Meadows Mall, >Cherry Creek Shopping Center, Outlets at Castle Rock mall, and the popular 16th Street Mall. 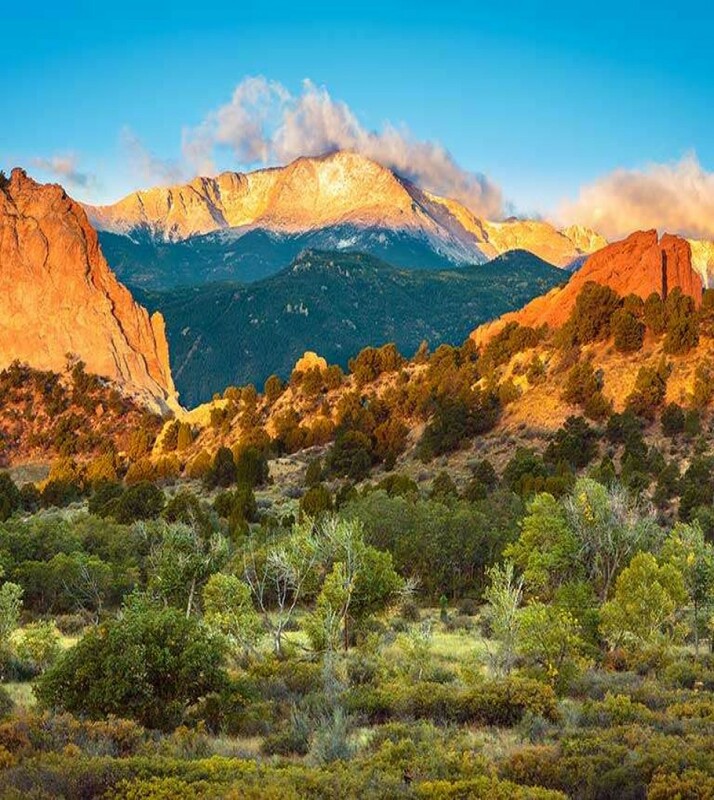 Outdoor enthusiasts will enjoy an afternoon of hiking trails and wildlife watching at Mount Evans, Echo Lake, and the Mount Goliath Trail & Summit Trail, as well as Pikes Peak. Sports fans will appreciate our proximity to the Sports Authority Field at Mile High, the Denver Broncos Training Center, Coors Field, and the Family Sports Center. Venues like Fiddler’s Green Amphitheater and the Pepsi Center are also nearby.